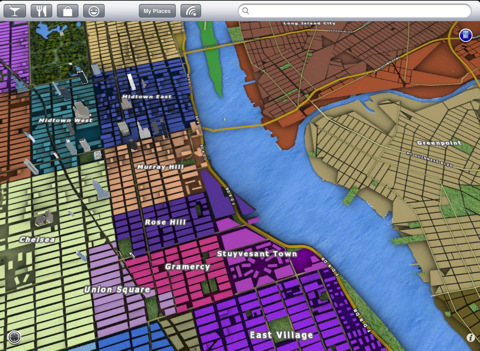 There are plenty of map applications available for iPad. The iPad may not kill off those paper maps completely, but it does make the whole concept obsolete. 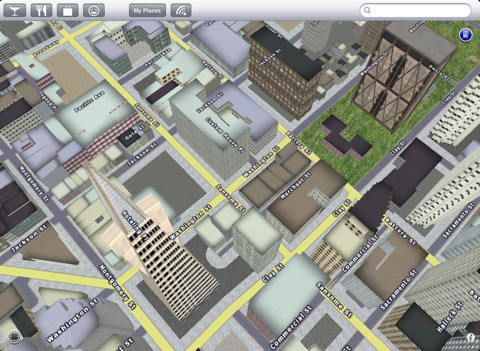 UpNext 3D Cities is a free iPad application that takes it a step further by offering you 3D maps on your device. You can search through maps and find what you are looking for very conveniently. The maps are quite stunning and make it much easier to find things in your downtown area without actually making the trip there. 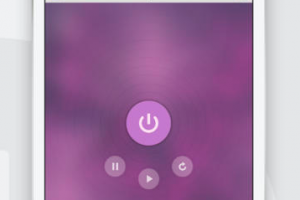 UpNext 3D Cities is compatible with iPhone OS 4. The maps are very stunning and look awesome on an iPad. It’s a great tool to use to get around if you are not familiar with the city you are in.